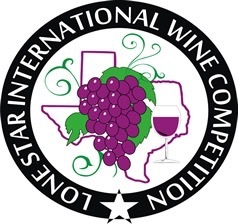 At midnight on Wednesday the news rolled out that Fairhaven had swept the Lone Star International Wine Competition with 2 Gold Medals for our Lomato Reserve and our Reisling Blend, Blanc du Blanc. That was followed buy 3 Silver medals, two of which were awarded to our Chambourcin Dolce’ and yet another silver for our Lomato Reserve. Rounding out the Silver Medal category was our Aliona semi-sweet Chambouricin. To complete our clean sweep of this difficult competition, Aliona was awarded a second medal in the Bronze category bringing the medal total to six! Most importantly, our Reisling/Traminette blend, Blanc du Blanc, was awarded the coveted “Best Varietal” of the Competition!